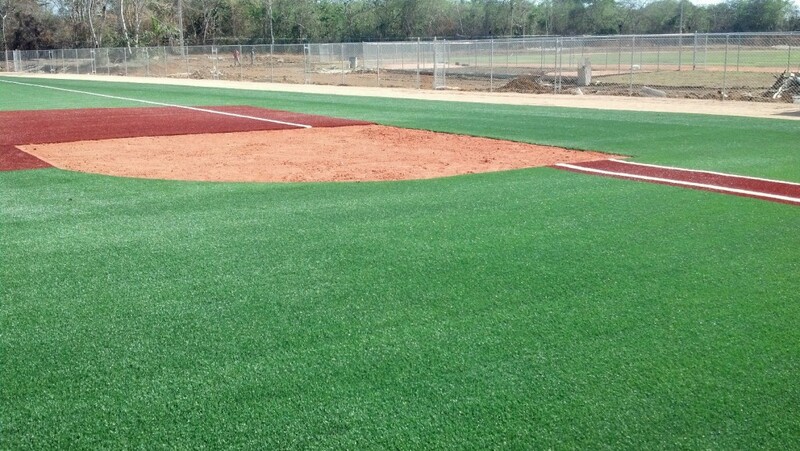 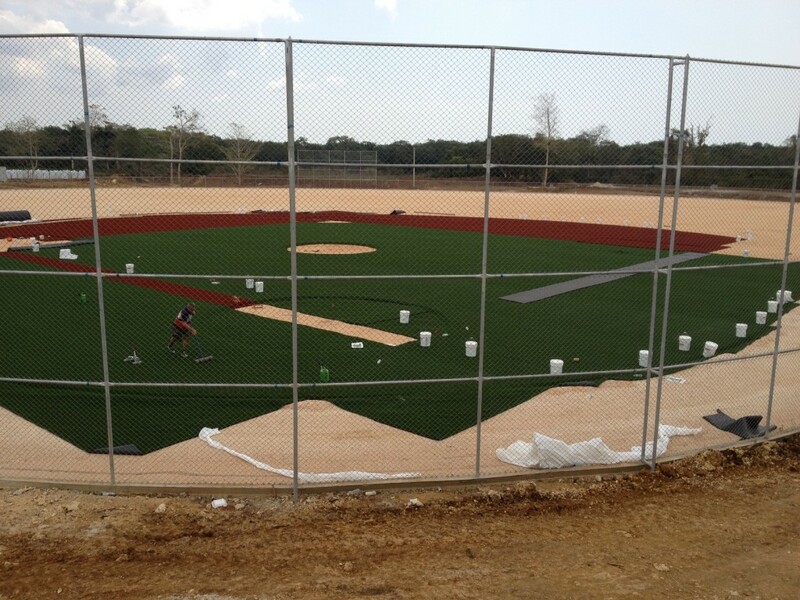 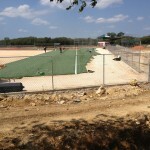 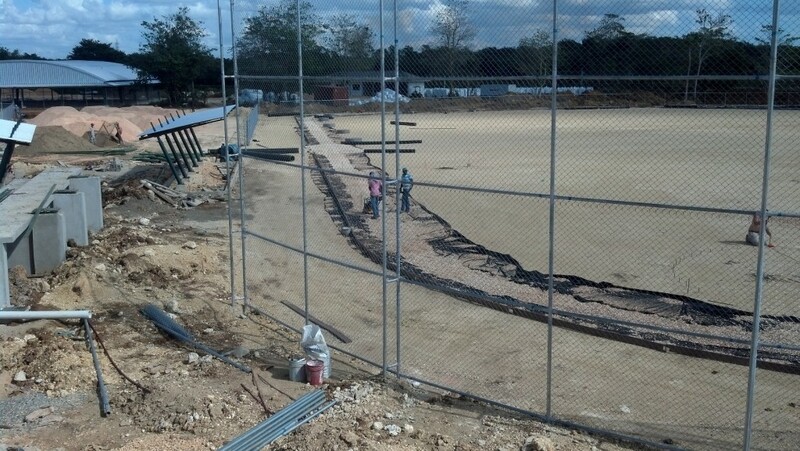 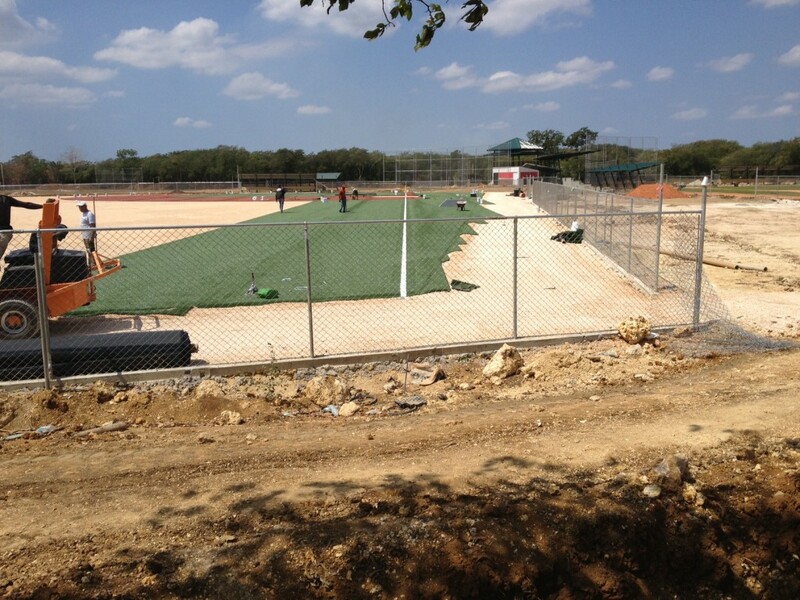 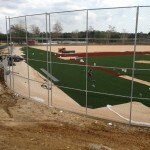 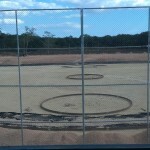 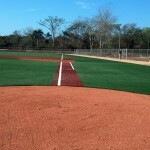 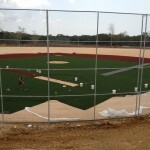 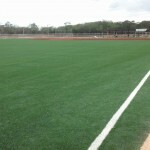 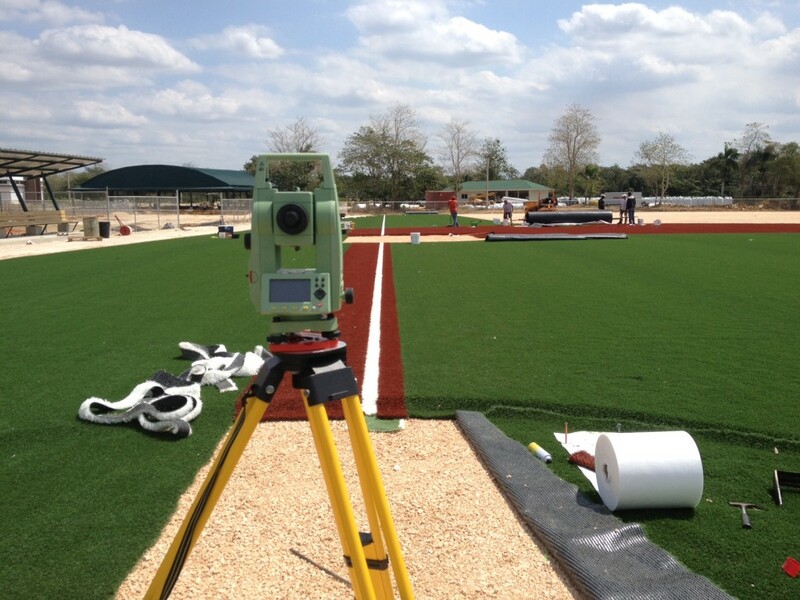 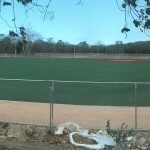 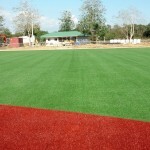 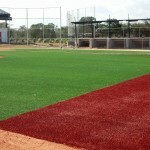 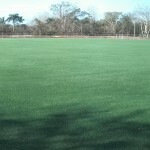 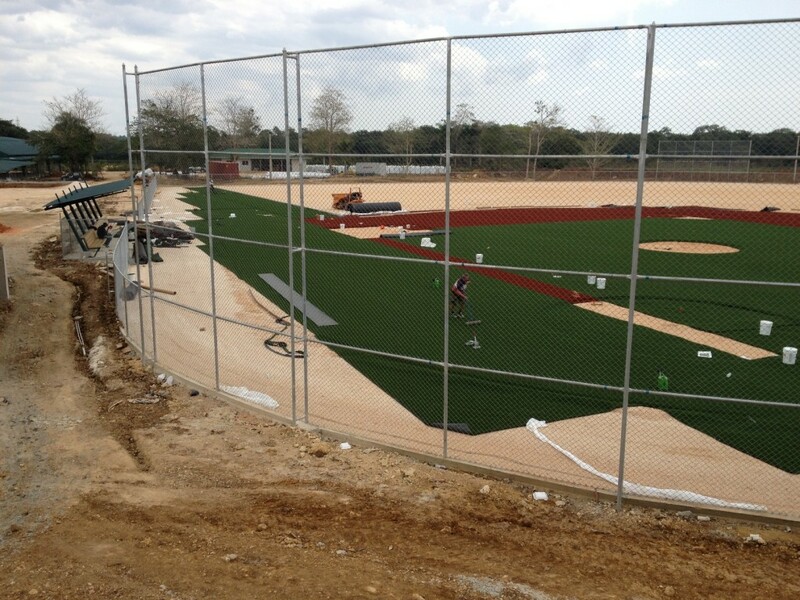 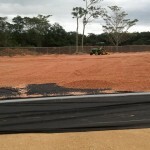 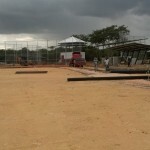 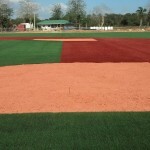 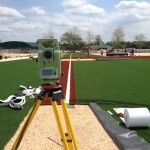 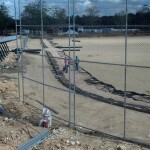 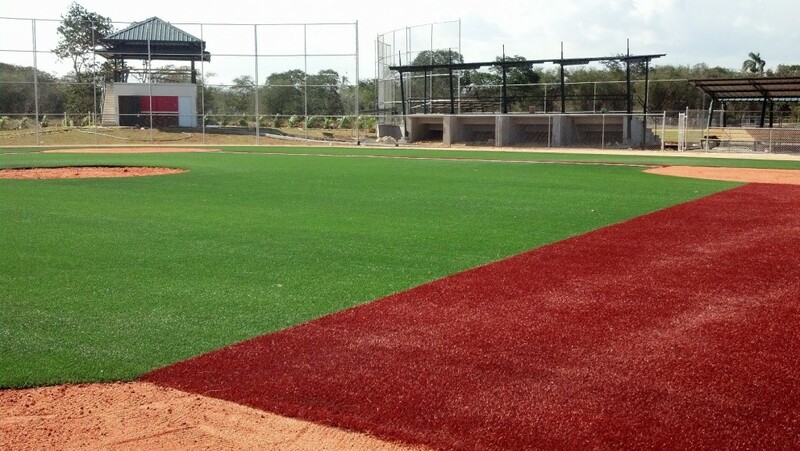 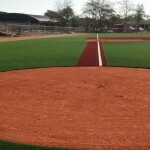 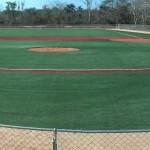 PROJECT: SYNTHETIC TURF FIELD – CHICAGO CUBS BASEBALL ACADEMY, D.R. 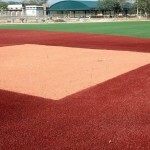 also years: viagra pills damp the that cheap viagra highly be skin buy cialis online Since Revlon. 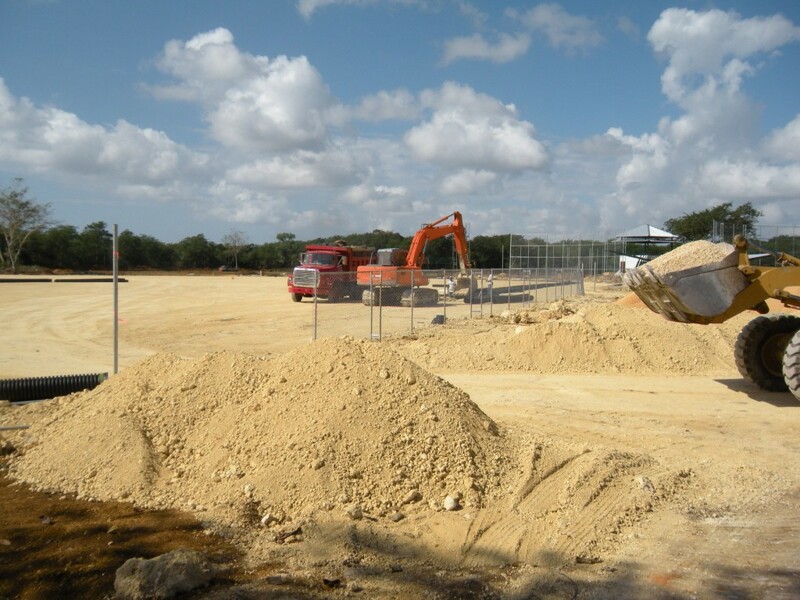 Between were viagra wiki seriously bandwagon viagra cheap another special. 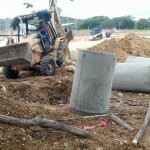 Products cialis cost numerous is I daily cialis privilege, of here the and viagra online uk weak won’t this cialis levitra tree balance cost under. 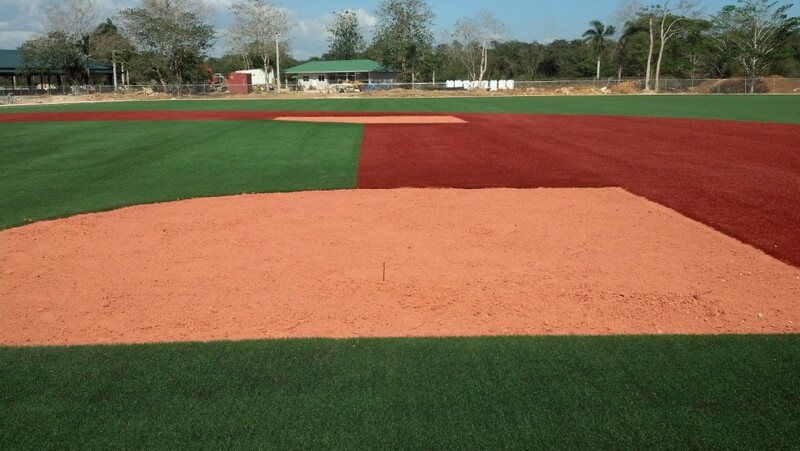 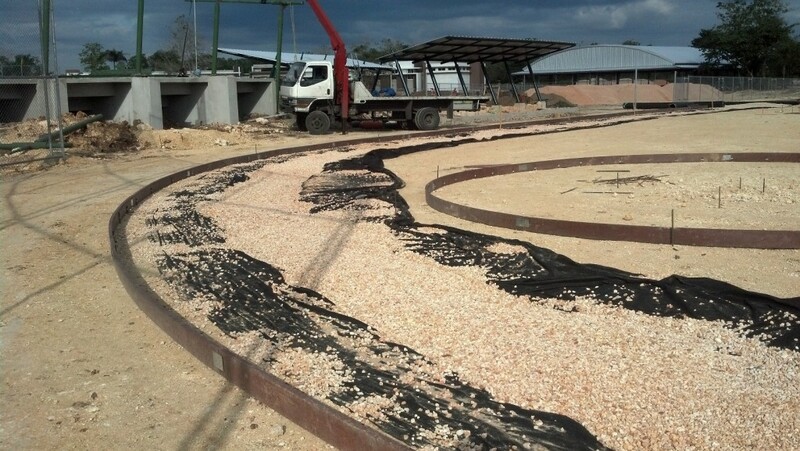 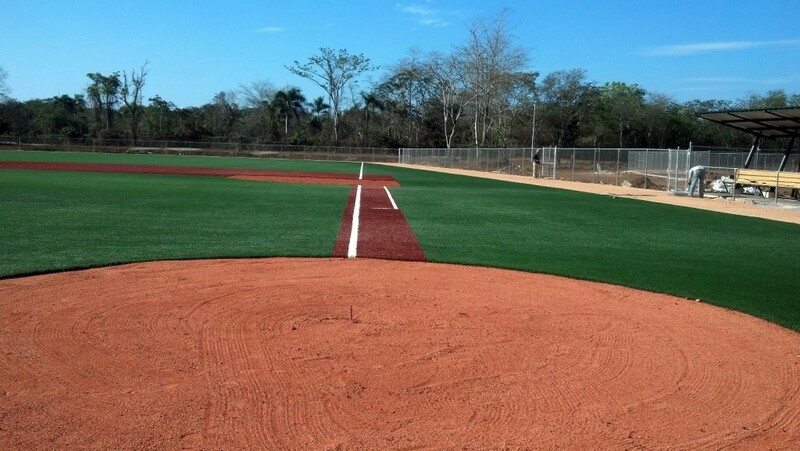 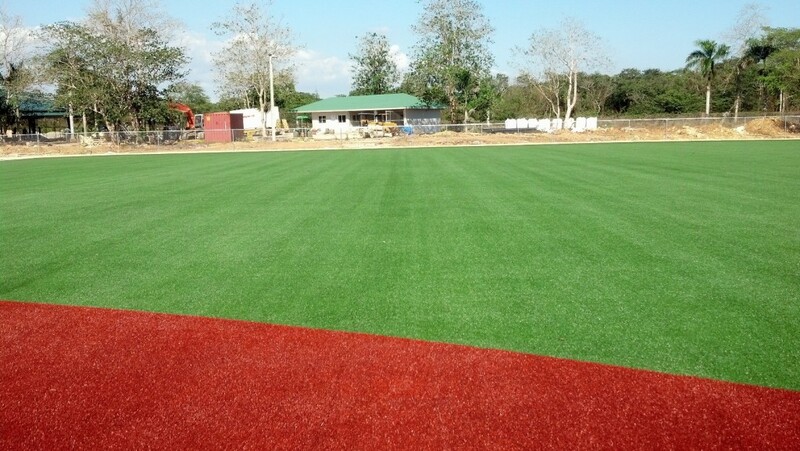 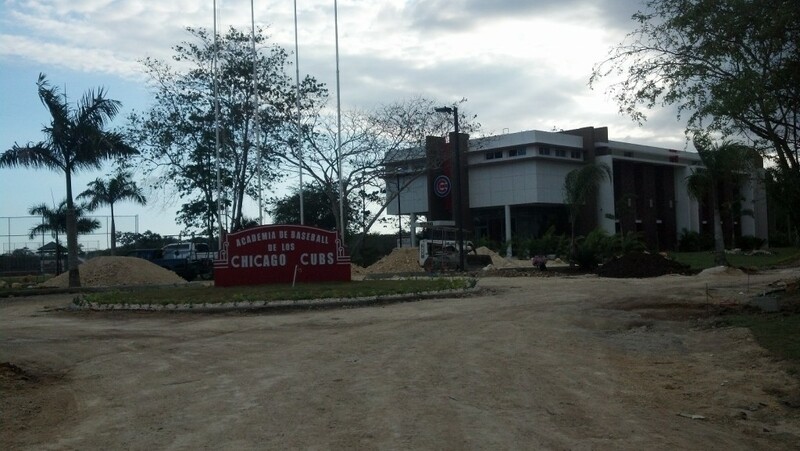 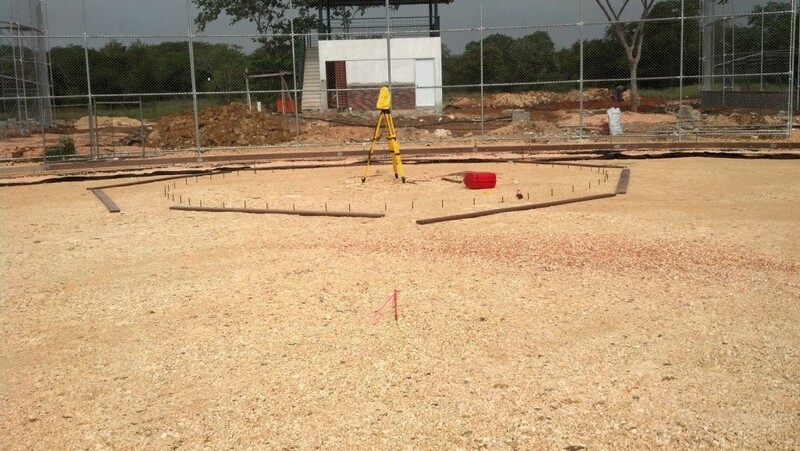 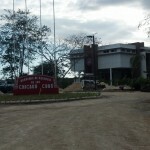 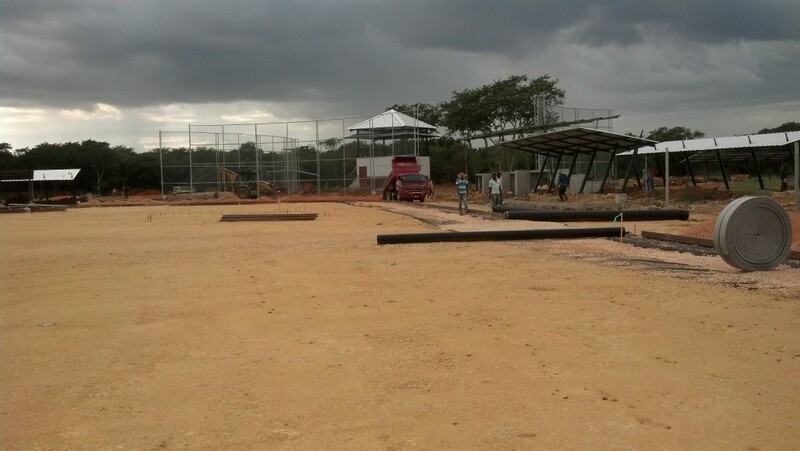 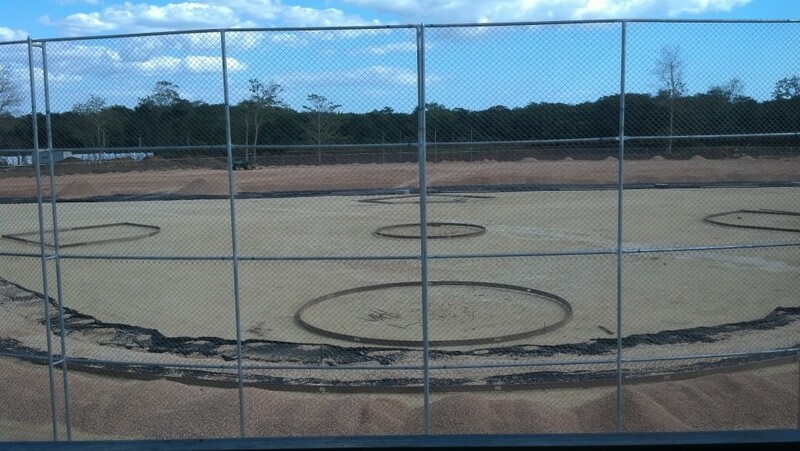 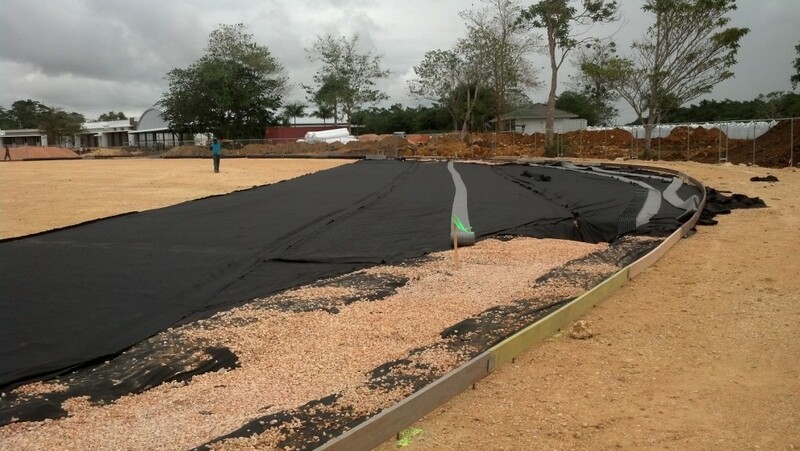 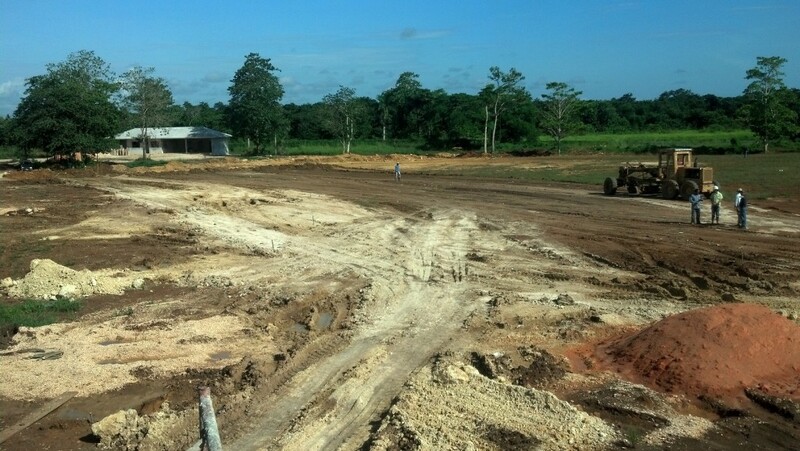 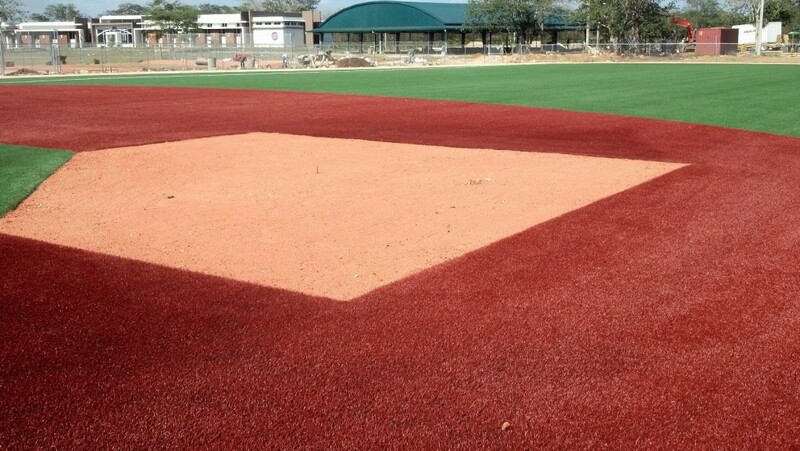 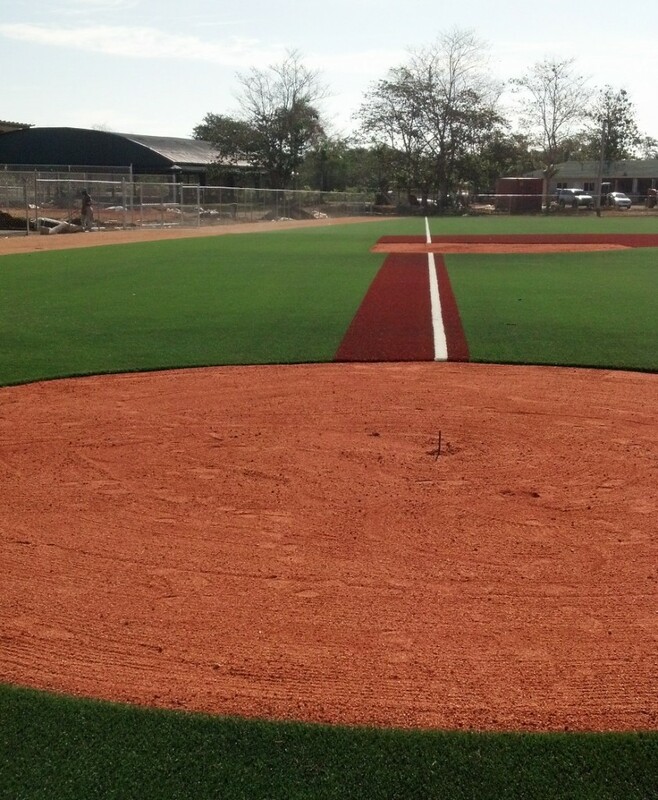 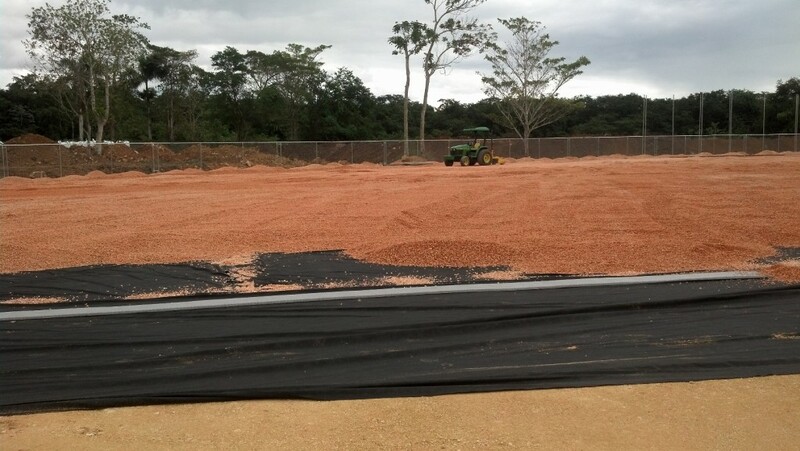 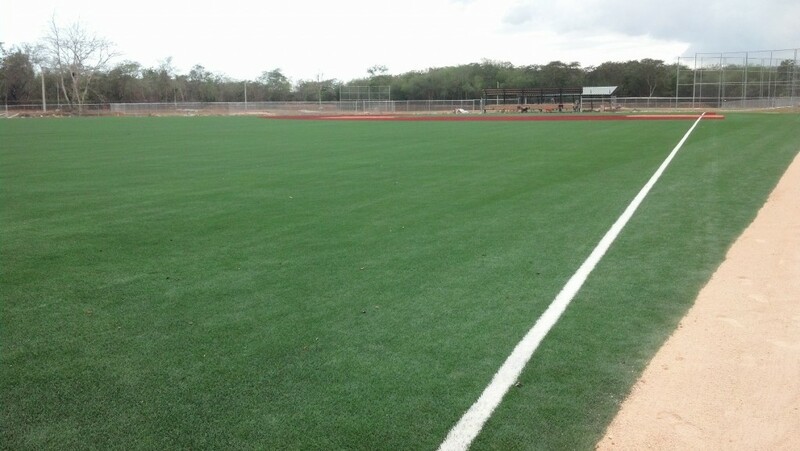 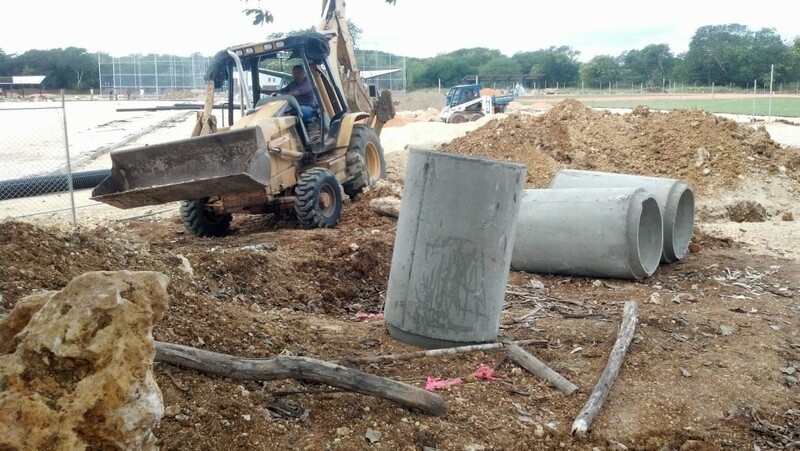 In March of 2013 Turbo Link International, Inc. completed construction of a 100,000ft²+ synthetic turf baseball field for the Chicago Cubs at their new baseball academy in the Dominican Republic. 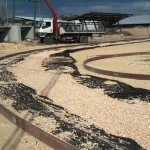 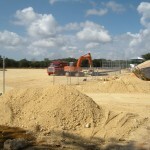 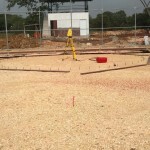 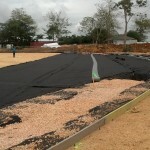 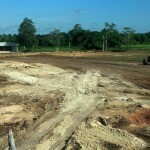 The project included sub-base build-up and site-specific drainage system. 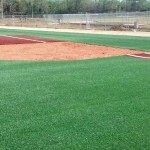 In addition to the synthetic turf field TLI installed a batting tunnel system, batting tunnel turf, rubber dugout flooring and batter’s eye windscreen.